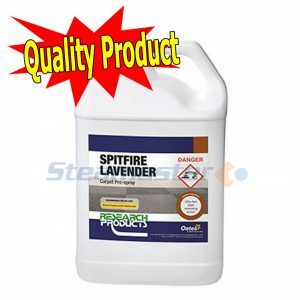 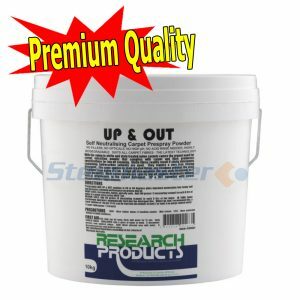 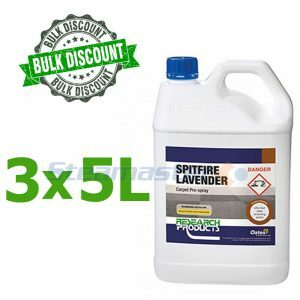 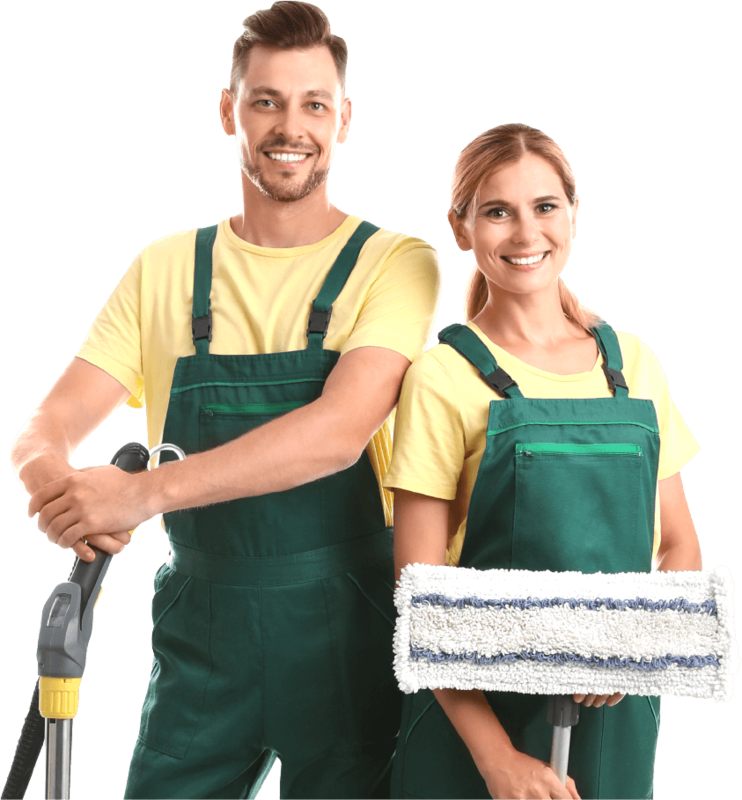 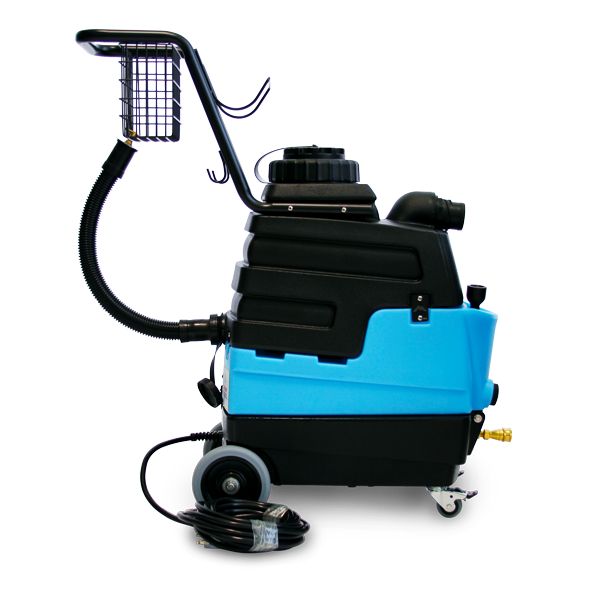 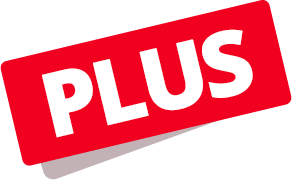 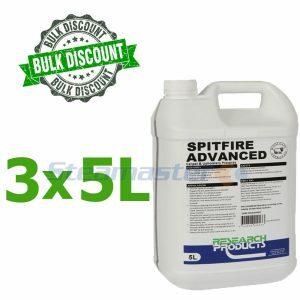 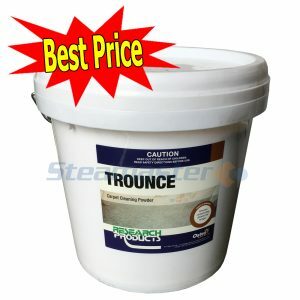 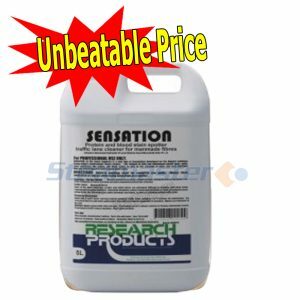 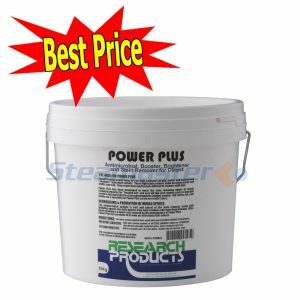 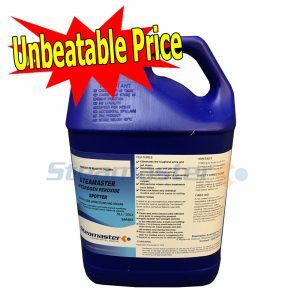 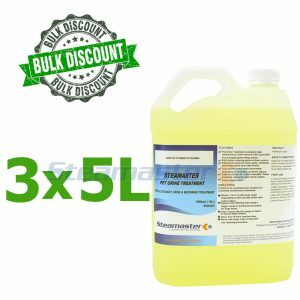 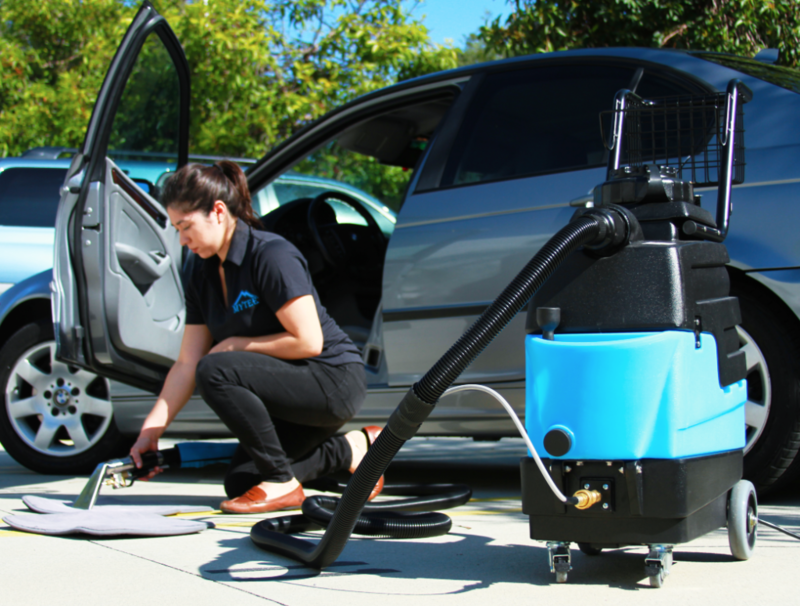 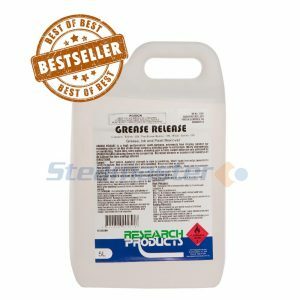 If you wish to buy the perfect carpet cleaner and extractor, then we have just the product you need. 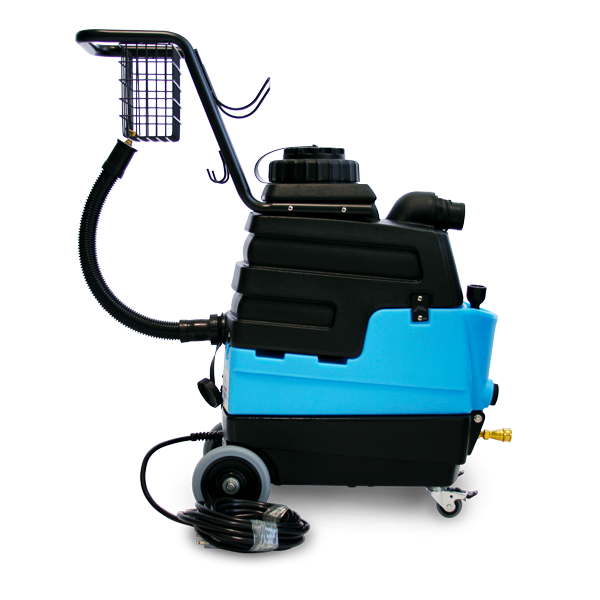 The Mytee Lite 8070 Heated Carpet Extractor is one of our best selling products when it comes to a small carpet cleaner. 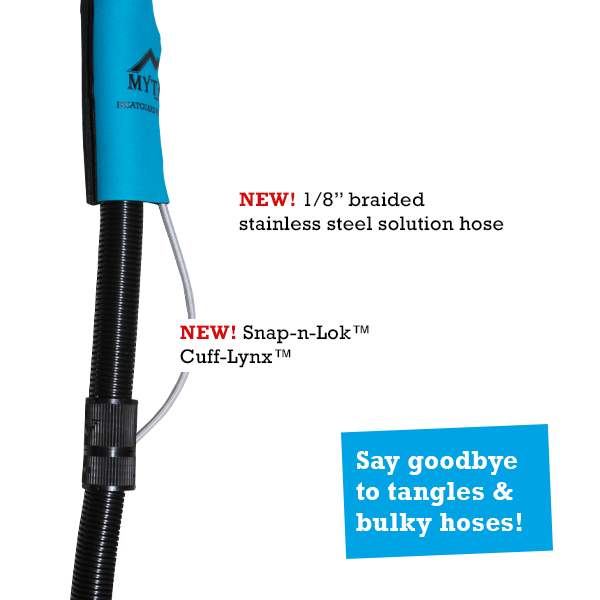 By being able to use heated water while cleaning, the Mytee Lite heated carpet extractor produces maximum cleaning power. 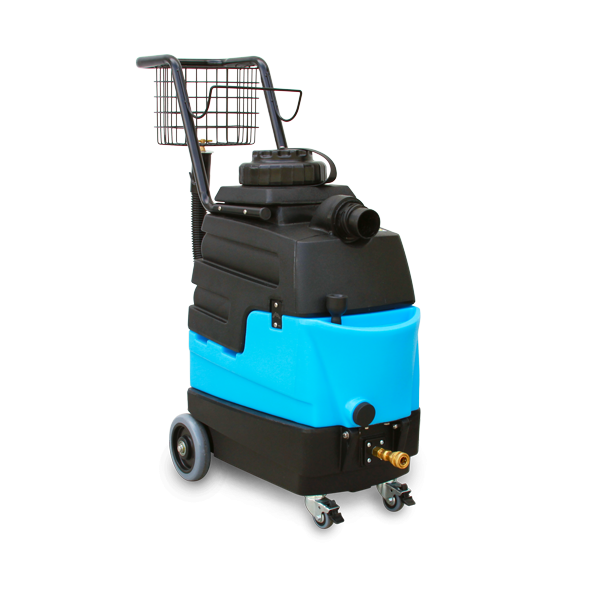 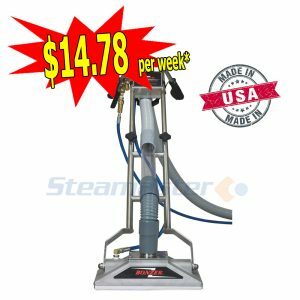 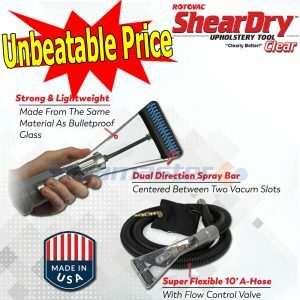 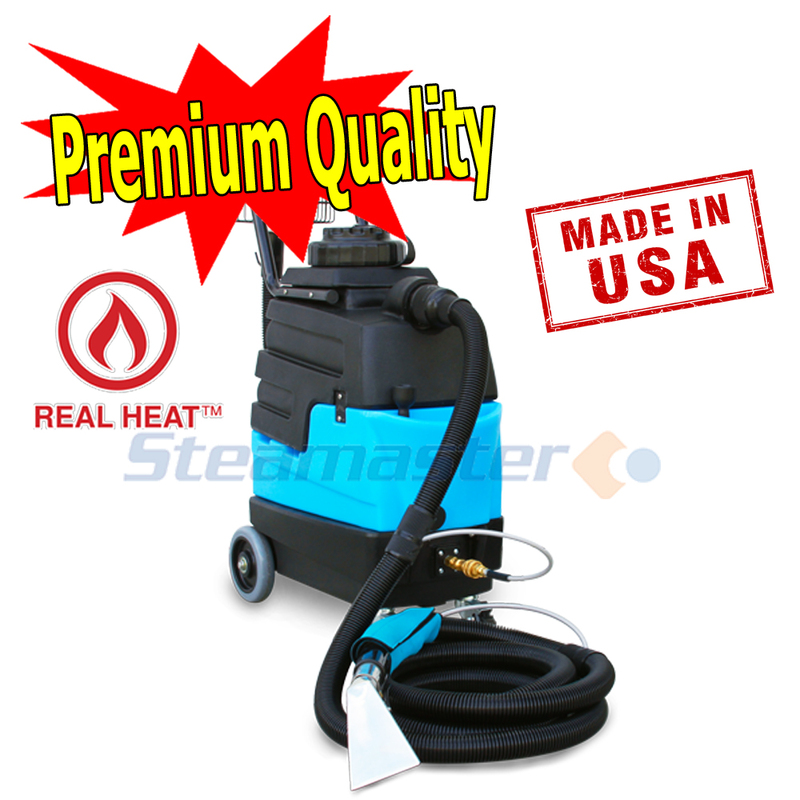 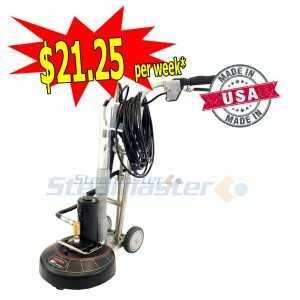 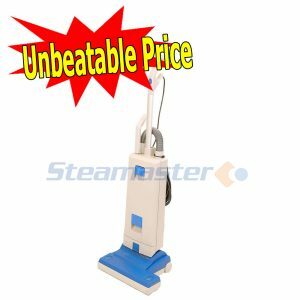 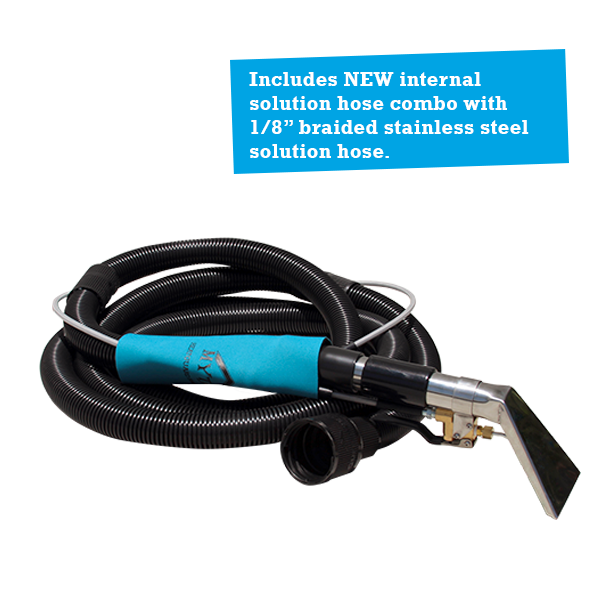 Its 1,000-watt in-line heater, which delivers hot water to quickly break up grease and dirt, will be perfect for carpet cleaning, upholstery cleaning, and a small detailing jobs. 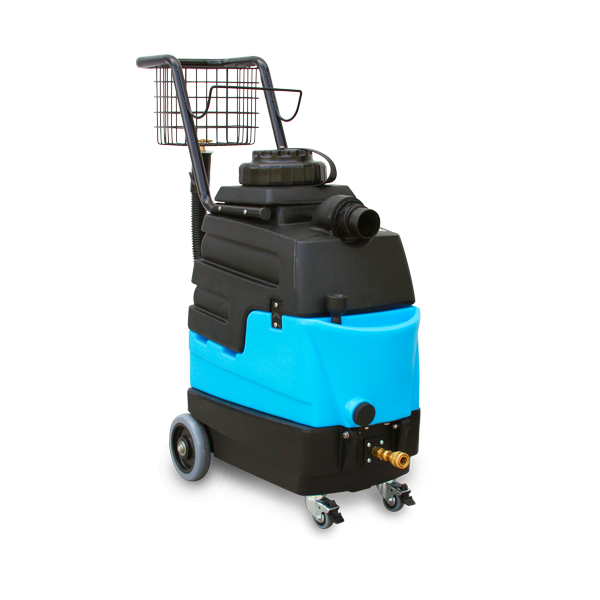 Other features of this Mytee Lite 8070 Heated Carpet Extractor include a new and improved single 3-stage HP motor that is designed to give out the maximum power to your machine for the best output. 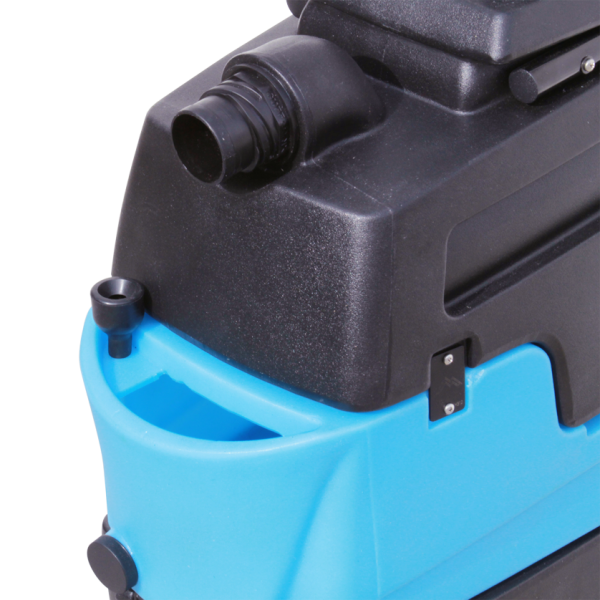 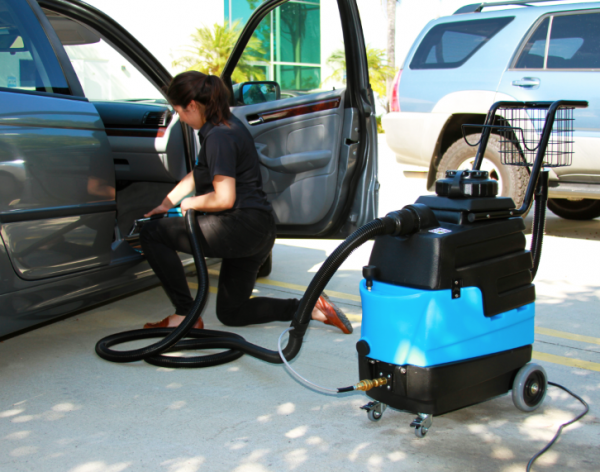 This carpet extractor also includes a 4-gallon capacity tank to ensure that you don’t have to go for a refill every now and then. 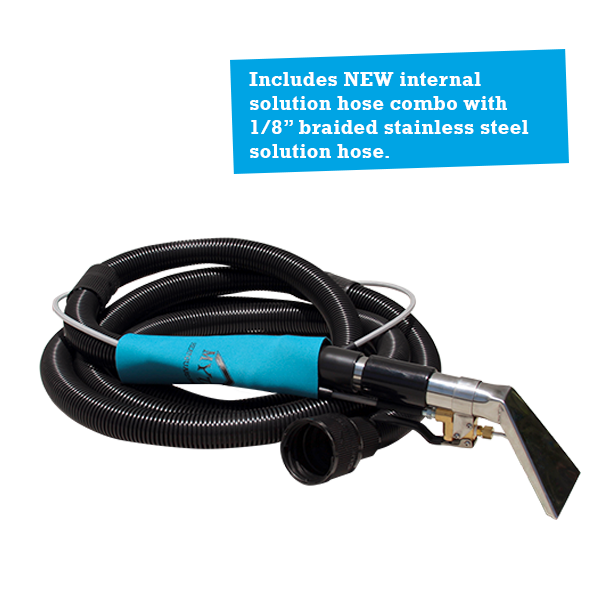 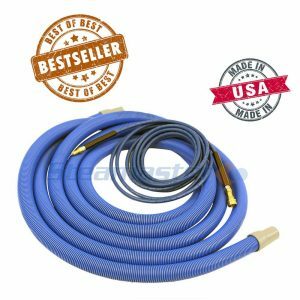 You also get a faucet fill hose for quickly filling the solution tank and a recovery tank drain hose for convenient disposal of water. 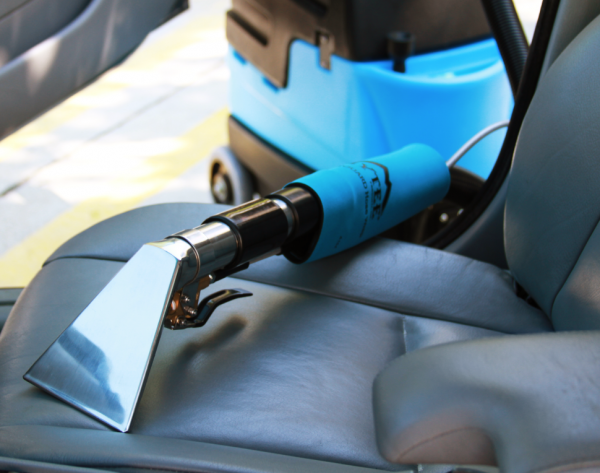 To provide ease of use the machine is compact sized and has an easy-push handle for easy transportation and storage.